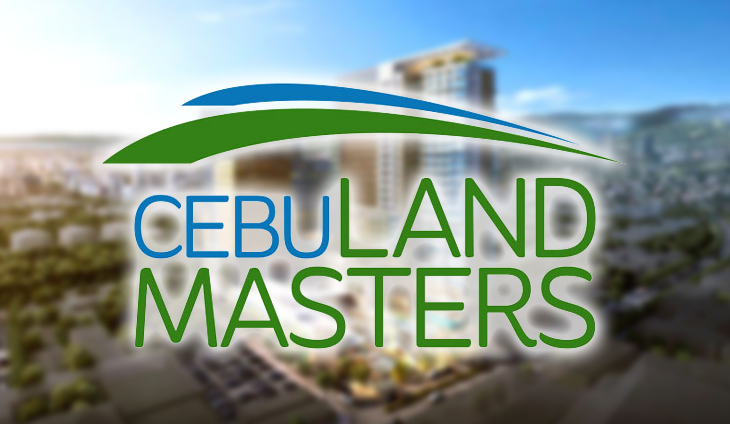 Soberano-led Cebu Landmasters Inc. (CLI) sees recurring income rising significantly by 2023 with the completion of eight office and retail projects. When completed, the Base Line HQ, Latitude Corporate Center, The Plaza at 38 Park Avenue, Astra Centre Lifestyle Mall, Astra Corporate Center, The Paragon Davao Lifestyle Mall and the Paragon Convention Center and phase 1 of the Davao Global Township will more than double CLI’s gross leasable area. The new projects will expand CLI’s GLA to over 200,000 square meters from the current 8,952 sqm. These will contribute 10 percent to the company’s total revenues. Located on Mandaue City with a gross floor are of 14,000 sqm, The Astra Centre Lifestyle Mall is CLI’s first lifestyle shopping mall , which is slated for completion in 2021. The company also offers retail spaces in its residential condominiums that contribute 500 to 1,000 sqm of its GLA. CLI is also seen to have over 1,000 hotel rooms in the next four years. It is set to open the 180-room Citadines Cebu City, the first of four hotels to be managed by The Ascott Ltd., this year. The other hotels in the pipeline are Citadines Paragon Davao, Citadines Bacolod City and lyf Cebu City. Apart from this, the company partnered with the Radisson Hotel Group for the first Radisson Red in the Philippines, which will rise at the Astra Centre. He's serious about cracking down on this sprouting sector.